Levi starred as Fandral in Marvel’s Thor: The Dark World and the new Thor: Ragnarok. Other acting credits include Chuck, Alias Grace and Curb Your Enthusiasm. Levi has also done voice work including Disney’s Tangled. 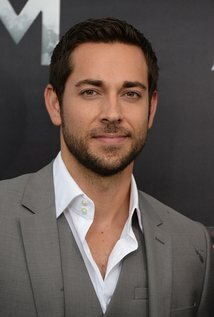 Levi earned a Tony nomination and a Drama Desk nomination for his Broadway performance in the 2013 musical First Date. 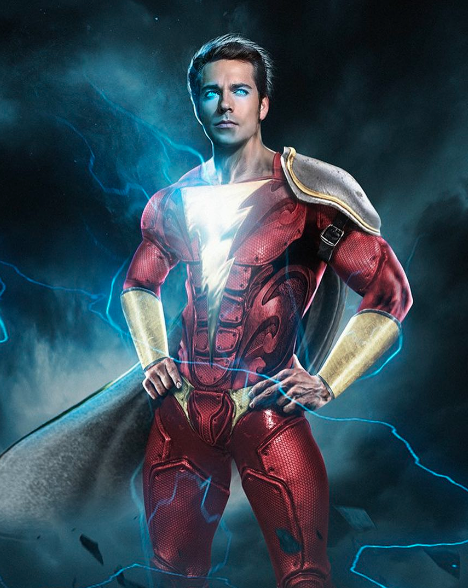 The story centers on teenager Billy Batson, who can transform into an adult superhero by saying the name “Shazam!”, which is an acronym for ancient gods and historical figures Solomon, Hercules, Atlas, Zeus, Achilles, and Mercury. New Line’s upcoming DC superhero film is being produced by Peter Safran.